My Fit Station is a genuine and exciting health and fitness blog where you can find anything from free printable workouts, healthy sweat treat recipes that make you drool on your keyboard, a bunch of fitspiration (workout motivation), practical fitness tips and challenges and even stylish free printable daily fitness logs! Alyssa's transformational story was especially inspiring . Thank you for hosting Rebecca! 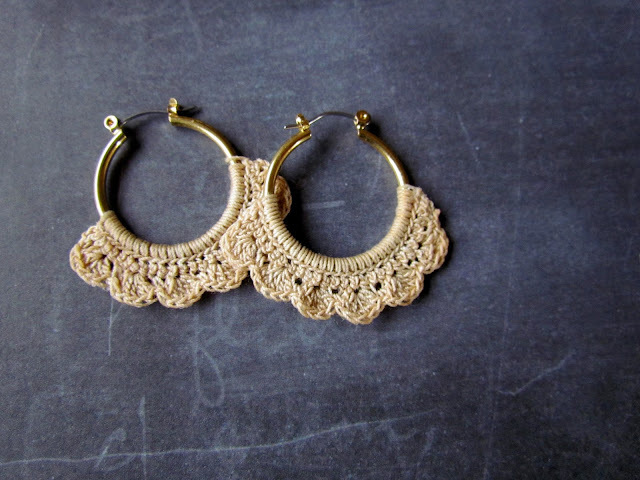 Thanks so much for featuring my crocheted hoop earrings!!! Thanks for hosting a fantastic party Rebecca! Hope you have a wonderful week! 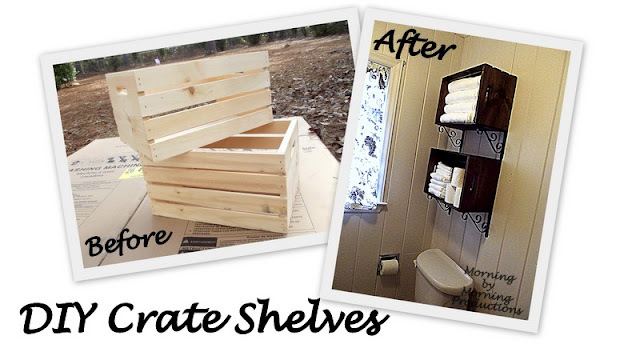 Thanks for hosting and for featuring my closet organization! I also love the crate feature...good choice! Thank you for hosting. I'm linking and following from Fluster Buster. 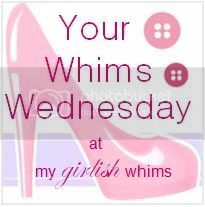 I would love it if you would stop by and link up to my party Fluster's Creative Muster. What a great party you are hosting! I'm new to link up here and very excited about it. I would love for you to come visit our blog Huckleberry love sometime! Hi Rebecca! 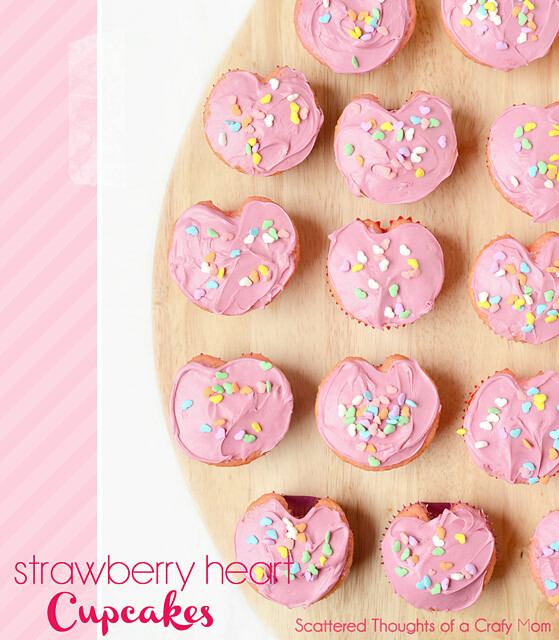 Thanks for featuring my heart cupcakes! Have a great rest of the wee! Just found your lovely blog...a delight to follow & share link love with! Love partying with you. Thank you for hosting.